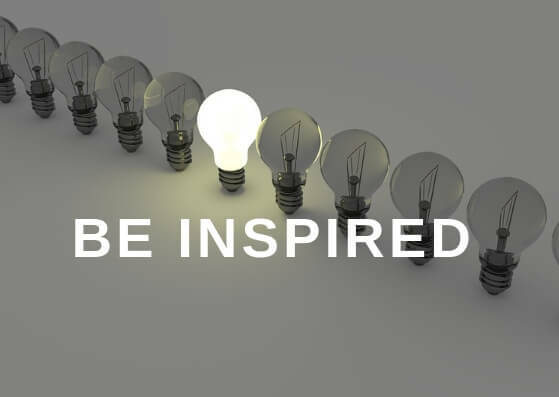 BE INSPIRED by our innovative range of solar lights. Our continuing research and development ensure that the latest technologies are integrated into our products together with functionality and visual appeal. 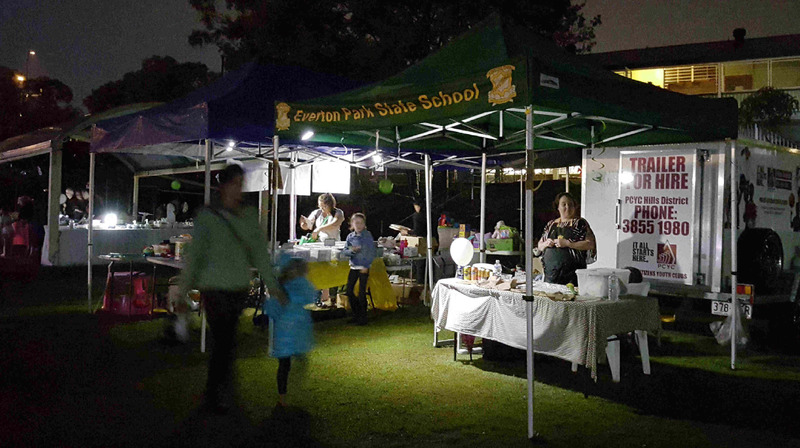 As such, we offer the best and brightest solar lights in Australia. 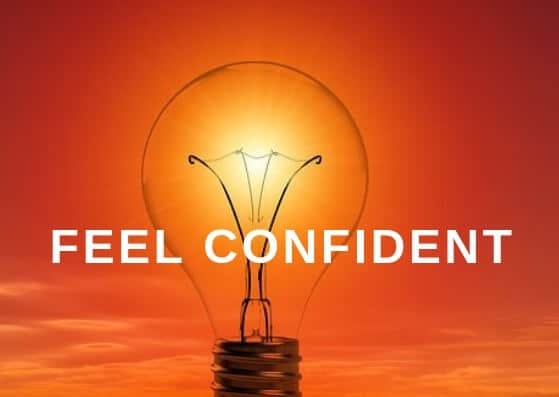 FEEL CONFIDENT that your solar lights will provide a satisfying and lasting experience for your outdoor lighting requirements. Our lights are designed to outlast and outperform mainstream solar lights. 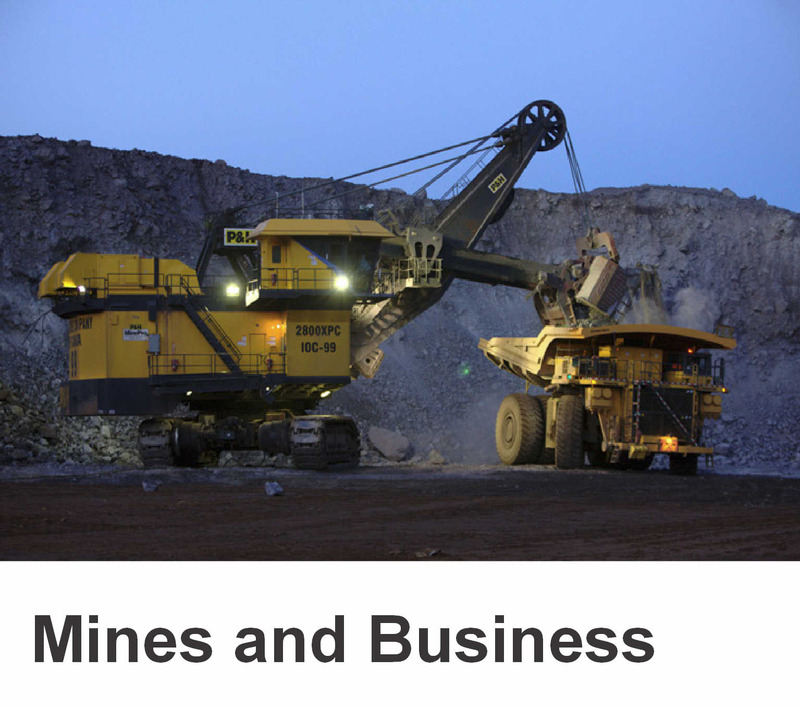 As such we have many return clients including city councils, resorts, mines, body corporate’s, Australian businesses and numerous individuals. 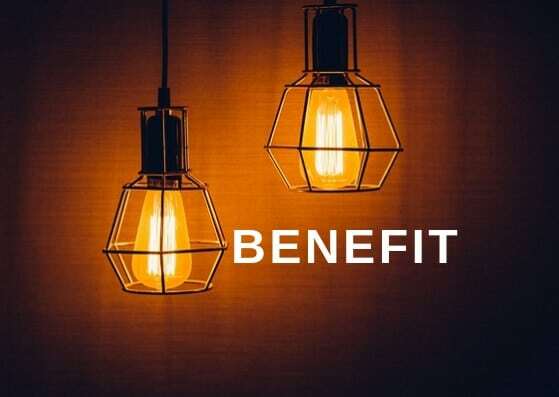 BENEFIT from a sustainable lighting system that will reduce the installation and running costs of your outdoor lighting. Our research and development team ensure the latest technology is incorporated into our lighting systems. High-quality materials, solar panels and batteries all lead to longer lighting times and a longer life expectancy for your lights. Long term, one quality purchase will be more economical and more beneficial to the environment than multiple budget purchases. 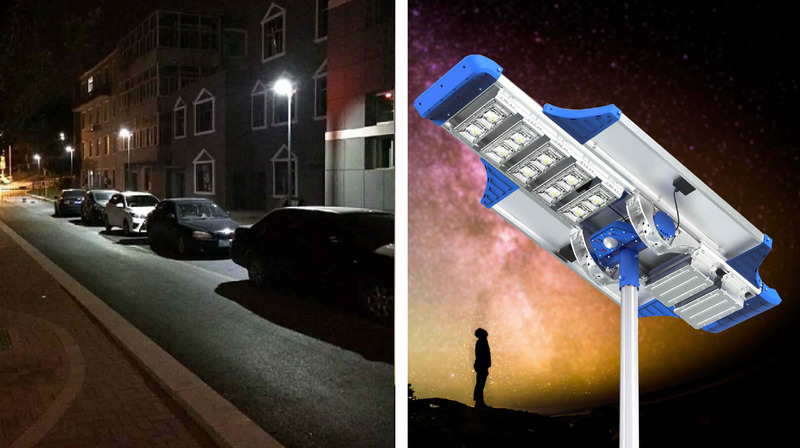 We offer the most comprehensive collection of high-quality solar lights, including commercial grade solar fairy lights, solar street lights, solar bollards and solar flood lights. 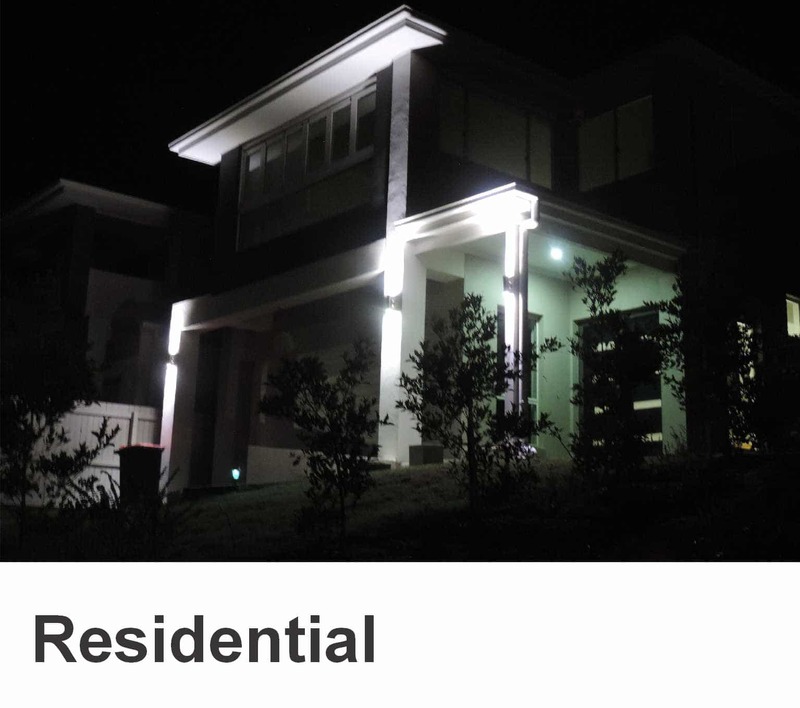 We also custom design solar lighting solutions to meet individual requirements. 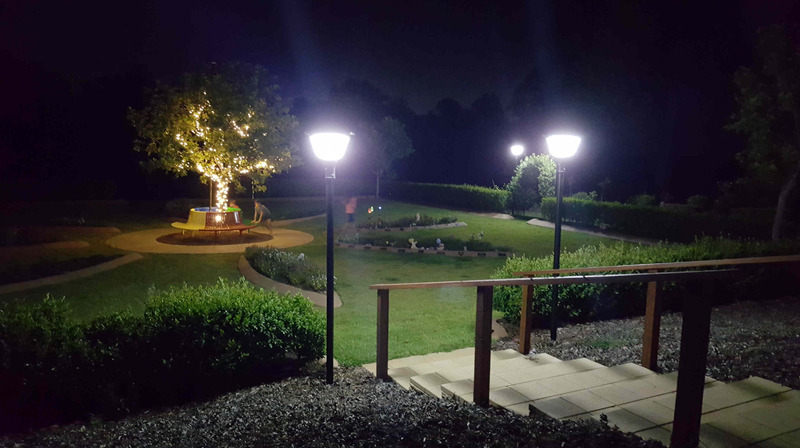 From entry-level residential to high-end commercial grade, you can be assured our solar lights will compliment any outdoor space or budget. BlackFrog Solar is a name that has become synonymous with quality solar flood lights that are built for Australian conditions and designed with the end user in mind. 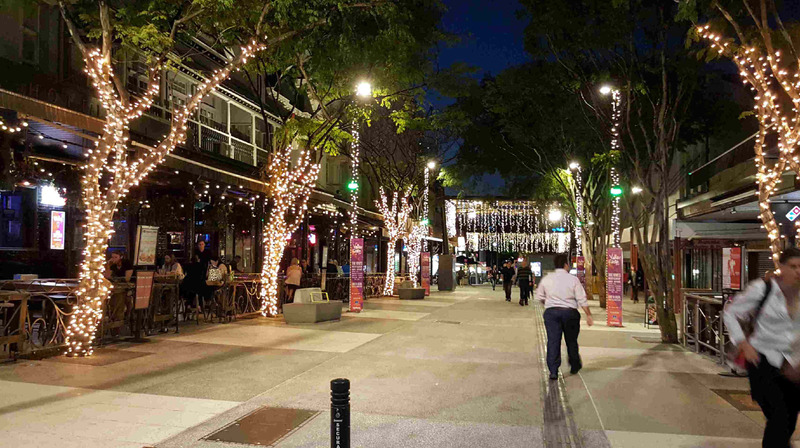 Designed and developed in Australia, our commercial grade solar fairy lights are unrivalled in quality and performance. 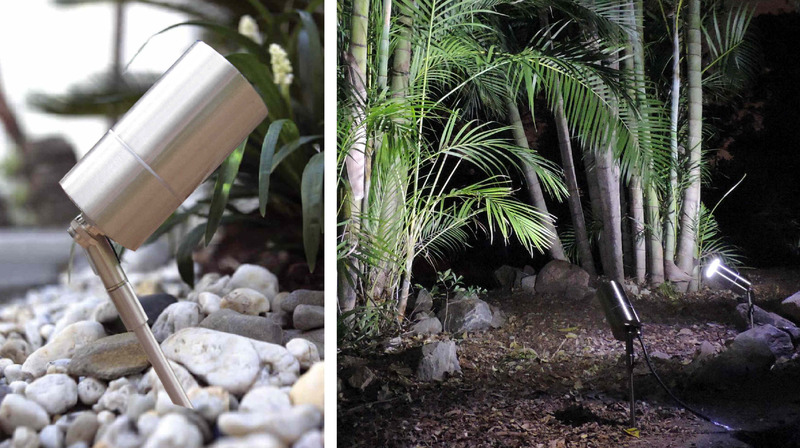 In addition to these, our ball lights will look stunning in any outdoor environment. 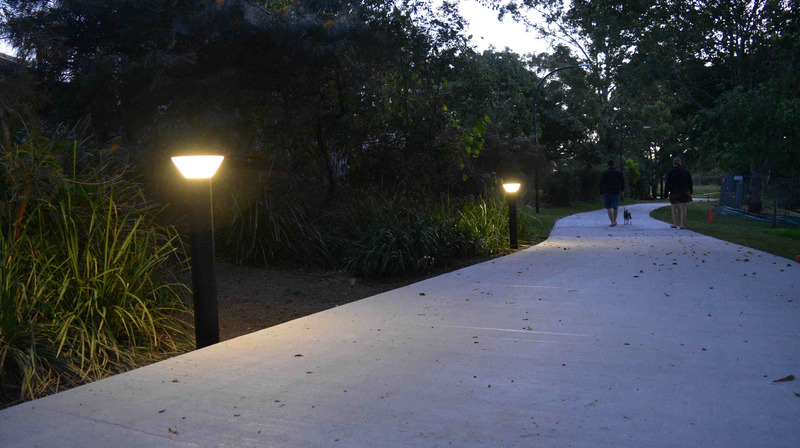 Our range of high quality solar lamp posts are suitable for outdoor public spaces, pathways, parks, gardens and more. Furthermore, these lights will bring a focal point to your landscape lighting. In addition to being a practical and economical solution for pathway lighting, our solar bollards are both durable and visually appealing. 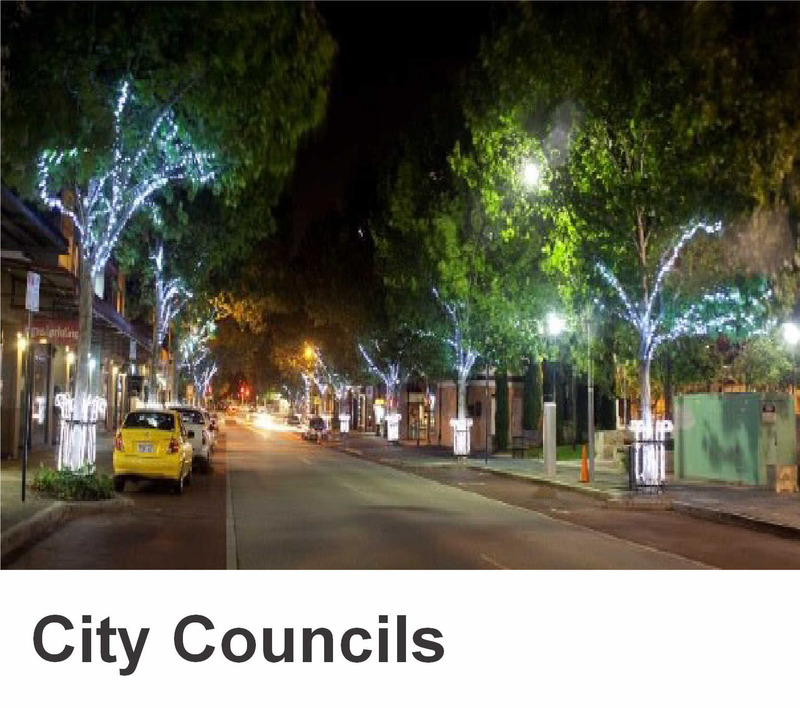 From public pathway lighting to estate street lighting, our eco-friendly and economical alternative for public lighting will provide an immediate return on investment. Save on installation costs and ongoing running costs. Play with shadows and add drama to your outdoor features or plants with BlackFrog Solar spot lights. Our remote controlled stainless steel spot lights will have you being the envy of your friends. At BlackFrog Solar, we don’t just sell solar lights. We provide solar solutions including expert advice, custom modifications and friendly before and after sales service. 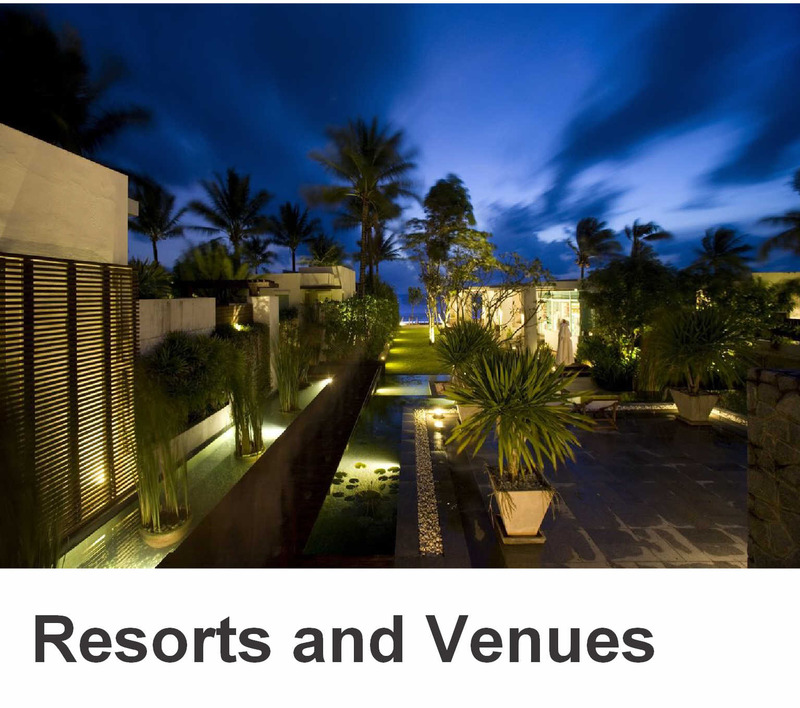 We are a recommended supplier of solar lights to councils, body corporate’s, resorts, function venues, business and individuals.